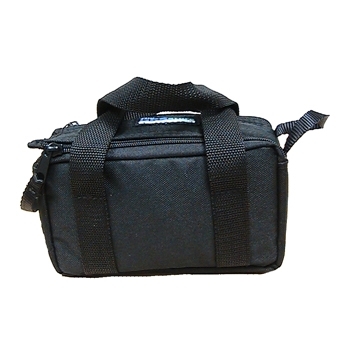 The XS770 Deluxe Padded Tote Bag measures 8"W x 6"H x 3.5"D and has a sturdy nylon construction with large handles and seperate compartments will keep your equipment safe. 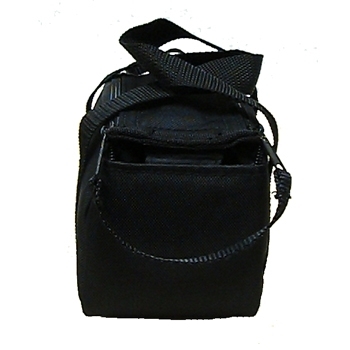 A padded barrier keeps your device from getting scratched or banged around but allows for all your accessories such as car chargers, USB Cables, SDCards and various mounts to be stored in one place. 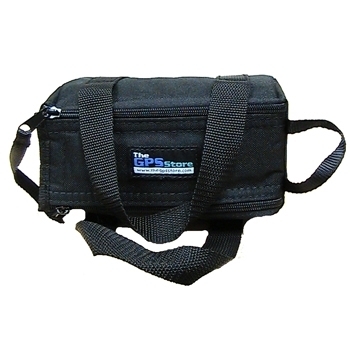 Not limited to just GPS units the XS770 can store small cameras, iPods, phones and video recorders. Organization made simple!